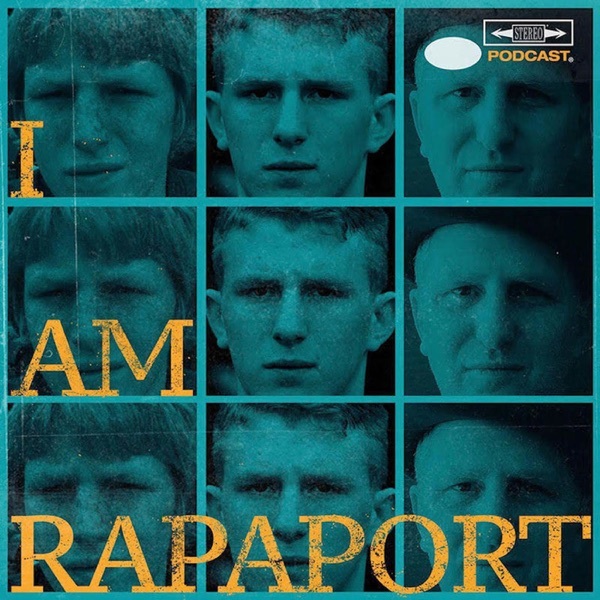 In the 2018 Finale EP of the I AM RAPAPORT: STEREO PODCAST with Michael Rapaport aka The Gringo Mandingo is here to discuss: What a year it’s been and how we can all look to improve in 2019, Movies, T.V. & Netflix that Michael Has Seen & Liked Lately, MVP Derrick Rose playing back in Chicago LeBron James Being Named AP Athlete of the Year, The Sick F*cks of the Year 2018: Sick Sick Sixteen, All The Winning of The Year & a whole lotta mo’! This episode is not to be missed!